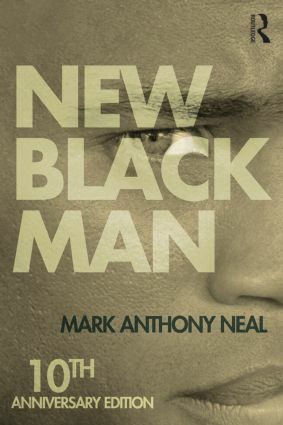 Ten years ago, Mark Anthony Neal’s New Black Man put forth a revolutionary model of Black masculinity for the twenty-first century—one that moved beyond patriarchy to embrace feminism and combat homophobia. Now, Neal’s book is more vital than ever, urging us to imagine a New Black Man whose strength resides in family, community, and diversity. Part memoir, part manifesto, this book celebrates the Black man of our times in all his vibrancy and virility. The tenth anniversary edition of this classic text includes a new foreword by Joan Morgan and a new introduction and postscript from Neal, which bring the issues in the book up to the present day. what the hell is a black male feminist?